Liberty National was founded in 1900 and is licensed in 49 states. It markets products to uninsured and underinsured Americans through thousands of full-time sales representatives across the United States who meet with consumers in their homes and at their workplaces. Liberty National is a wholly-owned subsidiary of Torchmark Corporation (NYSE: TMK). To learn more about a sales career with Liberty National or to find a Liberty National Agency in your region, visit libertynational.com. 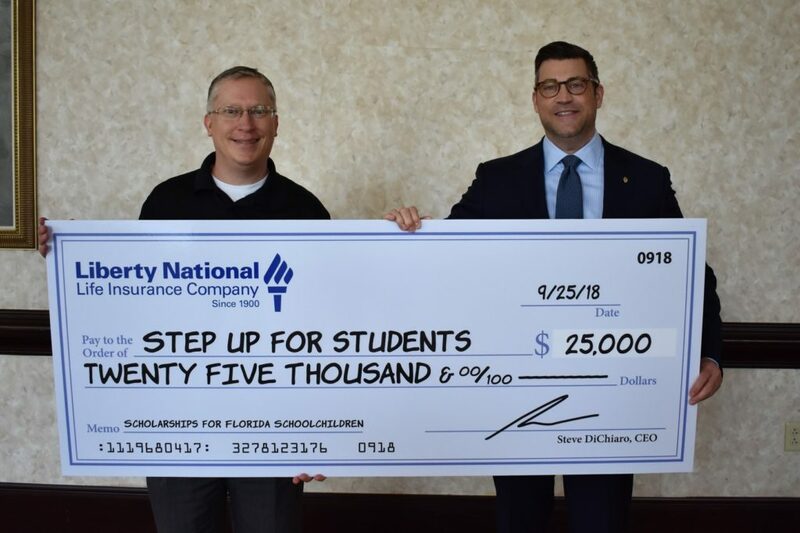 For more information, visit: StepUpForStudents.org.